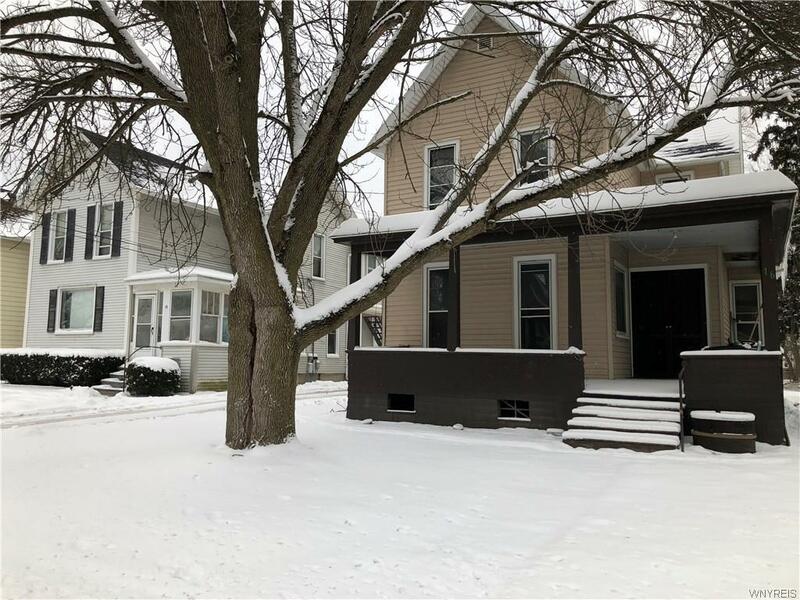 Priced to sell two family home in the city of Batavia. Great owner occupied property or let the tenants pay the mortgage. 1st floor apartment has 3 bedrooms & the 2nd floor apartment has 2 bedrooms. The roof, furnace & electric service are newer. There is plenty of parking for tenants. Please call Robin for more information & to set up a showing. Directions To Property: From Main St. Take Round About Exiting On Walnut, House Is On Left. Nearest Cross Street: South Main St.